WWF has been working in Bulgaria since the 1990s and registered its office in 2006. Its main objectives are the conservation and restoration of biodiversity and ensuring sustainable development in the Danube-Carpathian region, called also the Green Heart of Europe. 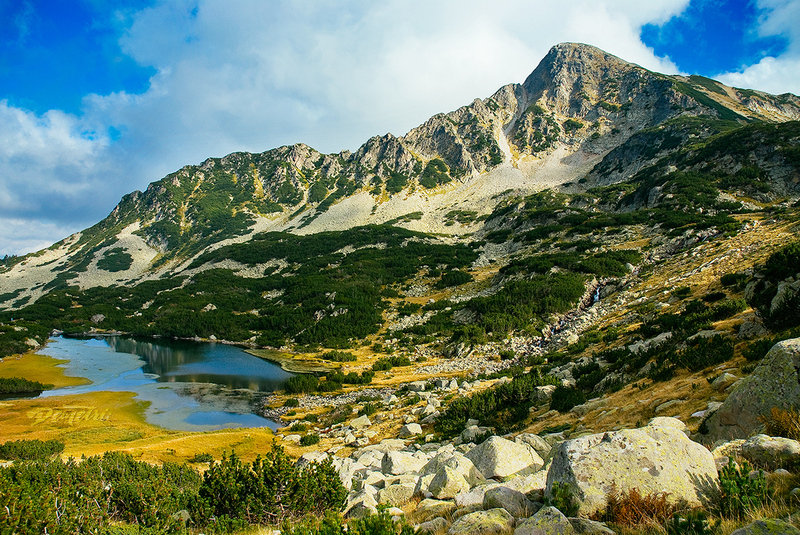 From the Danube basin to the Carpathian Mountains, the Green Heart of Europe includes many of the continent’s greatest natural treasures. Europe’s most spectacular remaining wilderness areas outside of Russia. The largest remaining area of virgin and natural forests in Europe outside of northern Scandinavia and Russia. Most of Europe’s last remaining intact rivers and wetlands, including the globally important Lower Danube Green Corridor. Two-thirds of the European populations of large carnivores, including bears, lynx and wolves. The Beluga sturgeon - a 7-meter fish that survived the end of the dinosaurs but now teeters on the edge of extinction. We depend on these treasures. They provide us with essential goods and services, from timber and fish to clean water and climate regulation, and the essential “green infrastructure” that secures our livelihoods and well-being. But they are under threat.